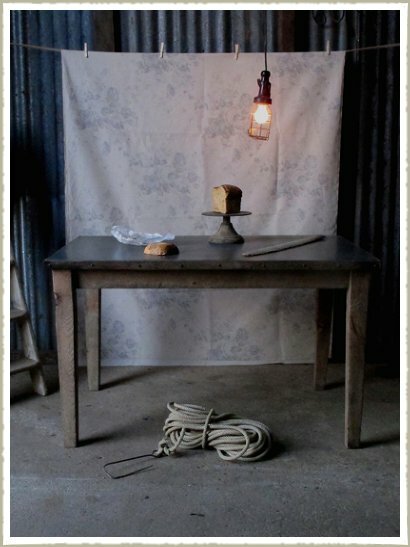 This table has a beautifully aged Zinc top with an oak trim around the edges, standing on aged oak tapered legs. Please note, we can make this table to your required size, these measurements are for guidance. Also, bear in mind that the seating arrangement we use includes one person to be sat at either end.